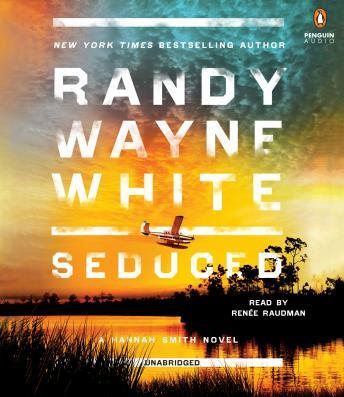 Hannah Smith returns in the stunning new adventure in the New York Times–bestselling series by the author of the Doc Ford novels. A fishing guide and part-time investigator, Hannah Smith is a tall, strong Florida woman descended from many generations of the same. But the problem before her now is much older even than that. Five hundred years ago, Spanish conquistadors planted the first orange seeds in Florida, but now the whole industry is in trouble. The trees are dying at the root, weakened by infestation and genetic manipulation, and the only solution might be somehow, somewhere, to find samples of the original root stock. No one is better equipped to traverse the swamps and murky backcountry of Florida than Hannah, but once word leaks out of her quest, the trouble begins. “There are people who will kill to find a direct descendant of those first seeds,” a biologist warns her—and it looks like his words may be all too prophetic.